We are playing at 9pm Sydney time in Japan. Kawasaki didn’t pick up any points against SIPG so will be really looking for that win. Kawasaki drew 2-2 with Yokohama on the weekend (that’s Ange’s team). I feel like we can get a point out of this game. I think we are a shot if we can finish in front of goal, now would be a great time for Reza and Alf to click…oops, I mean…we are going to get arse blasted. Pretty worried about this. Kawasaki seem like a really quick, direct playing team which is something we can’t deal with at all. We couldn’t even deal with CCM playing direct with pace merchants. Would you say that as soon as they play a long ball their wingers are on their bike after it? We never win in Japan. 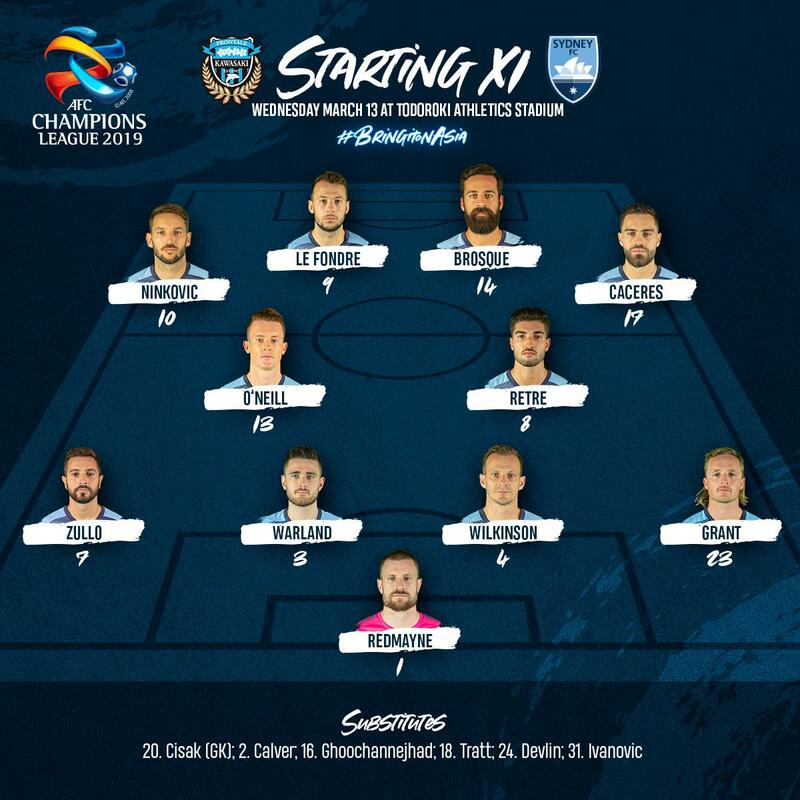 Sydney FC are planning to sting Kawasaki Frontale on the counter-attack as they seek to end their winless record against Japanese clubs in the Asian Champions League. Looks like we are going to do the smart thing and hit on the counter. I would really love to say we are going to get points from this match. But reality is they are just a far superior team to us. Arse Blasting at 50 paces tonight. Surely counter attacking means ivanovic and devlin right? Ivanovic certainly for a period. I’m also thinking Brosque might get a look in. To get a result we will have to confound all pre- game reality. 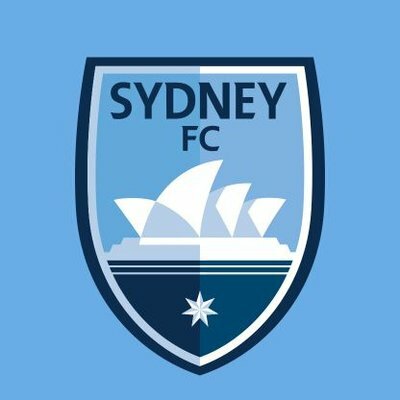 Brosque in for Reza. No Brillante, with Retre in midfield. Also we are down a player on the bench right? Could Brillante have been injured or something? Unless he’s in Korea signing a contract? @TheAFCCL @frontale_staff There has been overseas interest in Josh which meant he wasn’t in the right frame of mind for tonight’s game. We have a big enough squad and need to have every player 100% focused on the match so the decision was made to leave him out.